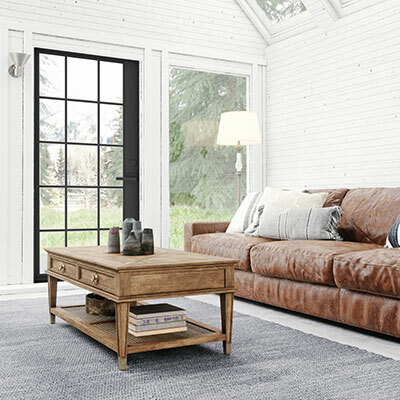 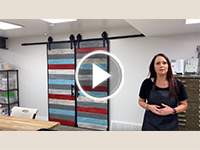 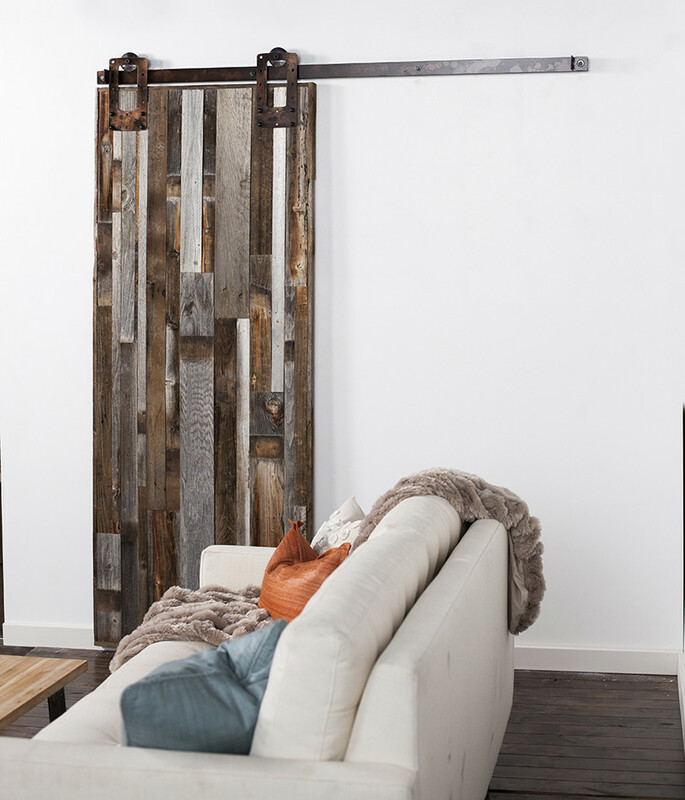 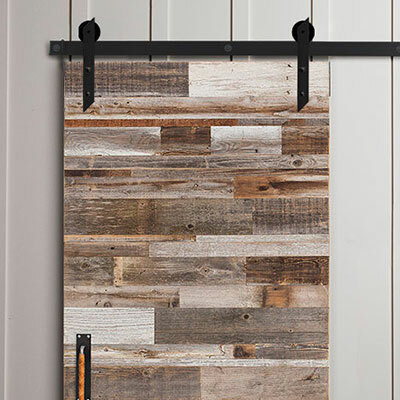 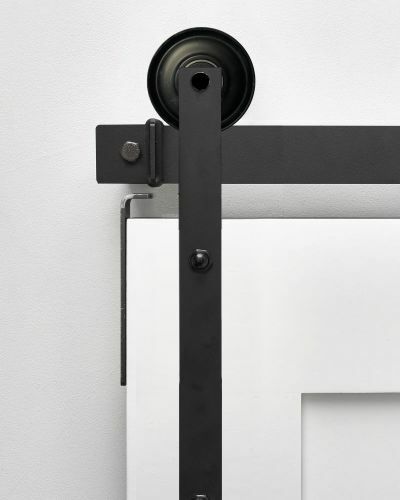 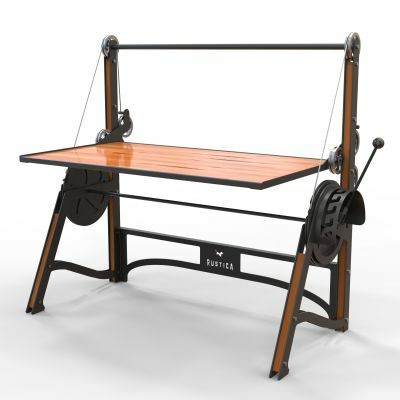 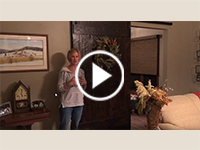 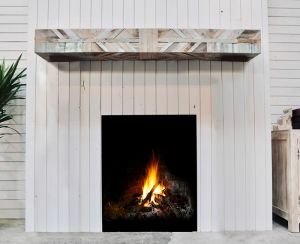 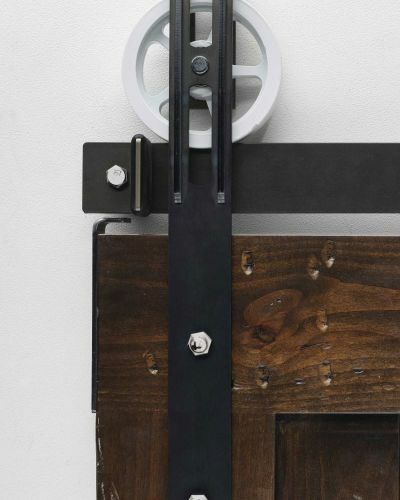 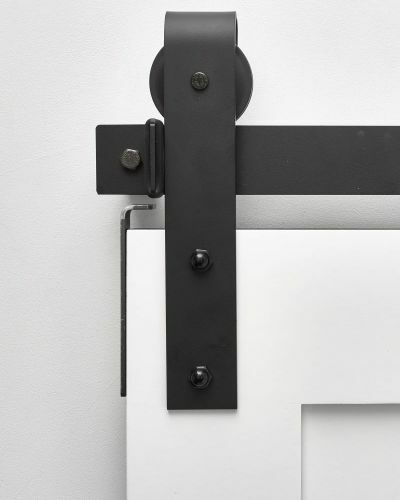 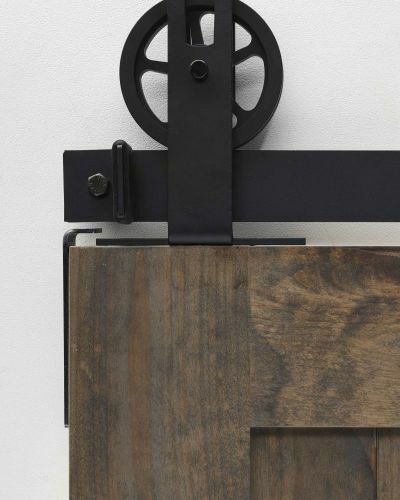 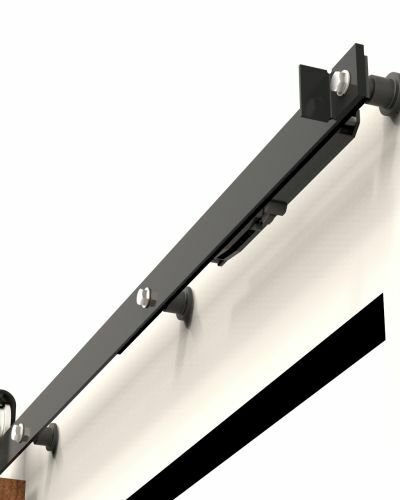 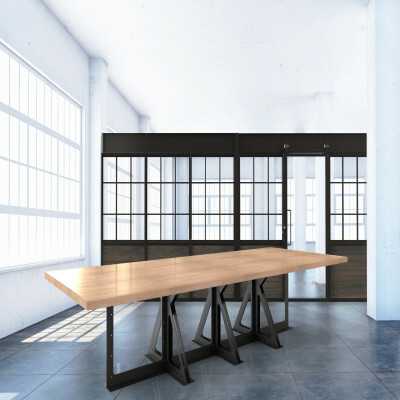 A true rustic style, the BootStrap heavy-duty barn door hanger is characterized by its open design allowing visibility of the bottom of the wheel as it rolls along the track. 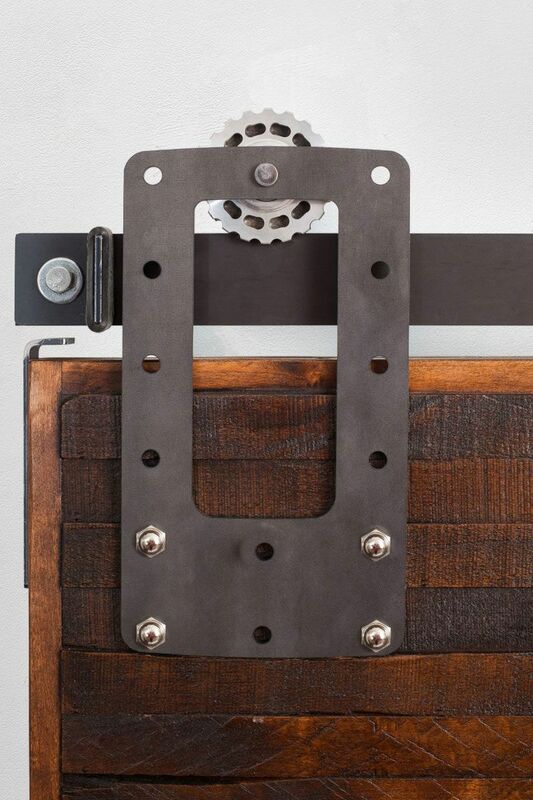 The Bootstrap is a substantial roller strap with a straight bottom edge and unique look. 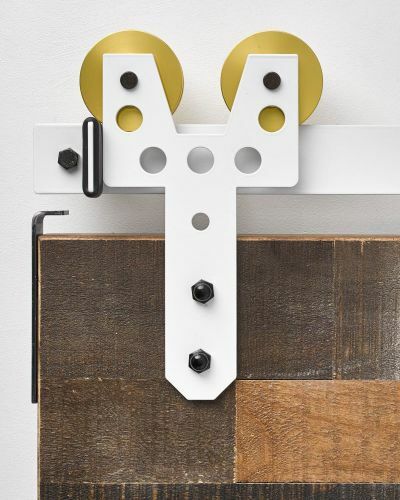 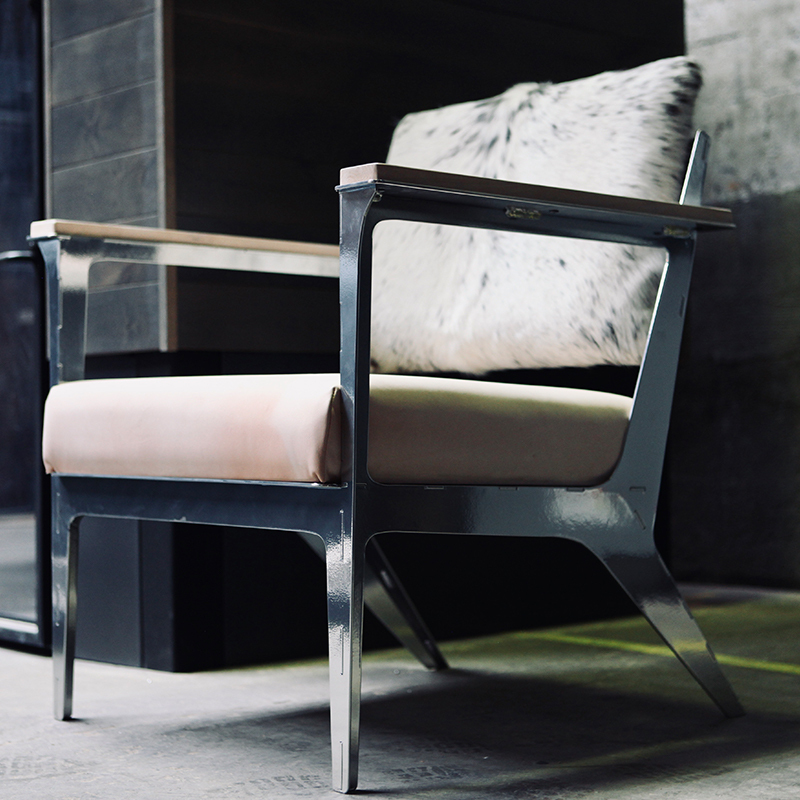 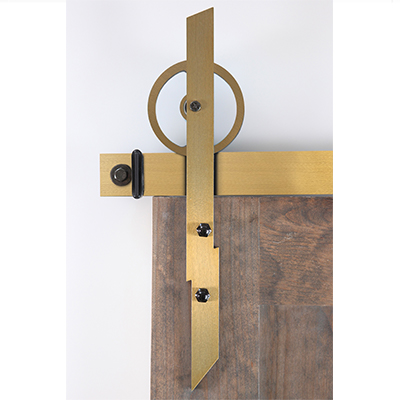 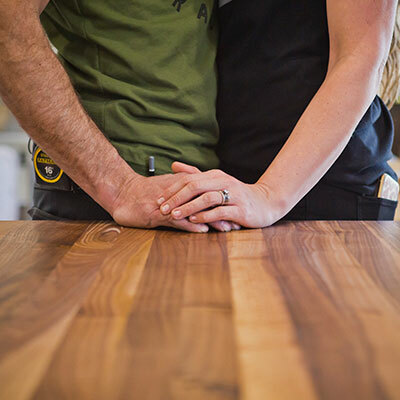 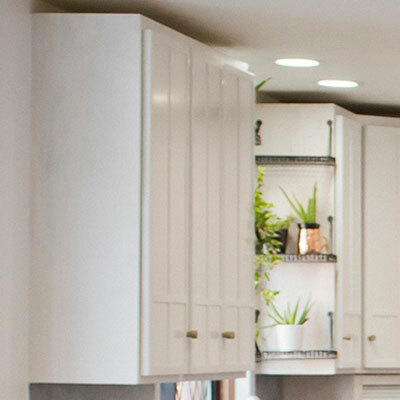 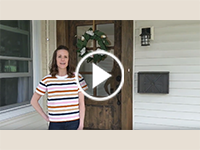 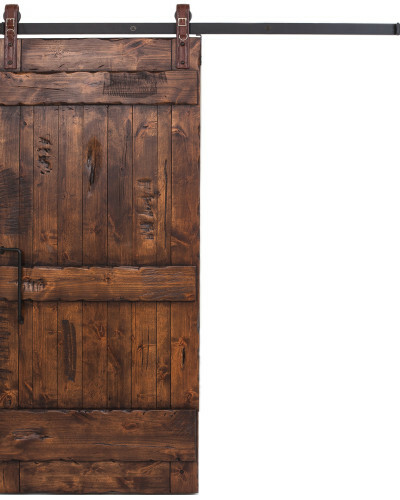 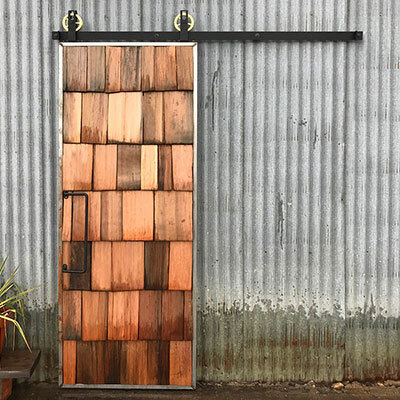 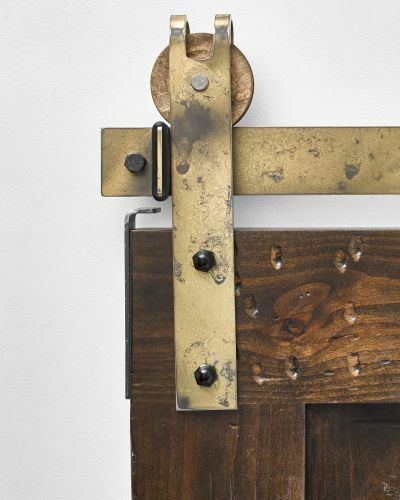 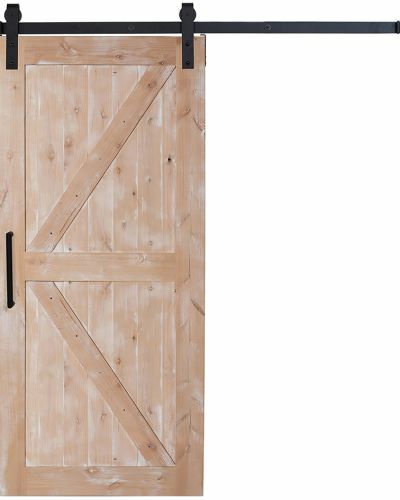 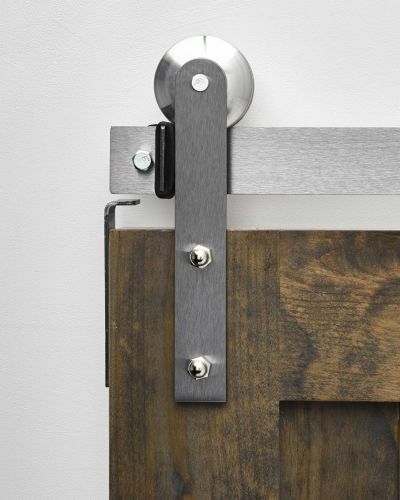 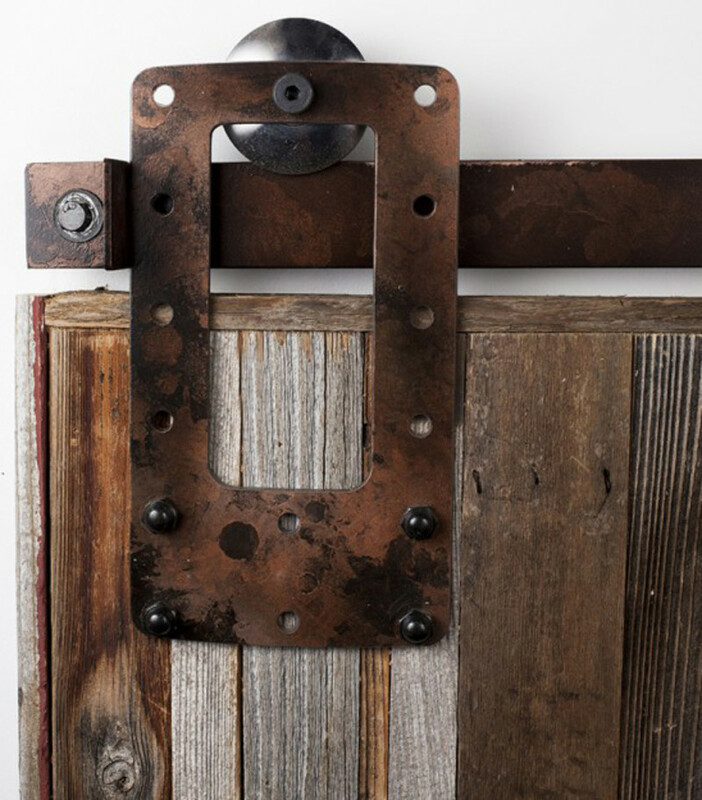 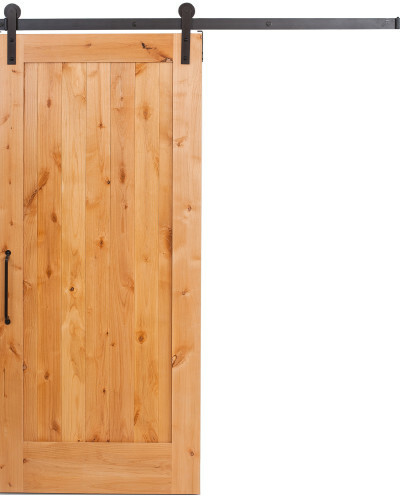 The Bootstrap hardware looks great when paired with rustic type doors like our True, Ranch, and Z barn doors over the master bathroom or in a study. 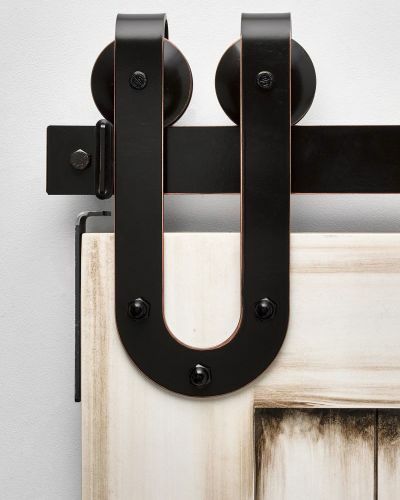 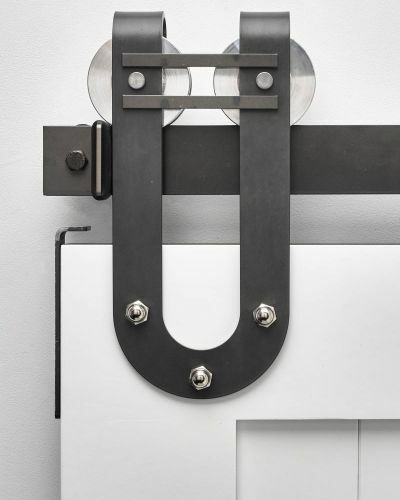 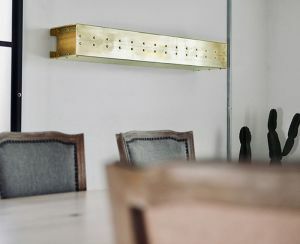 Shop other heavy-duty hardware like our H Strap hanger.